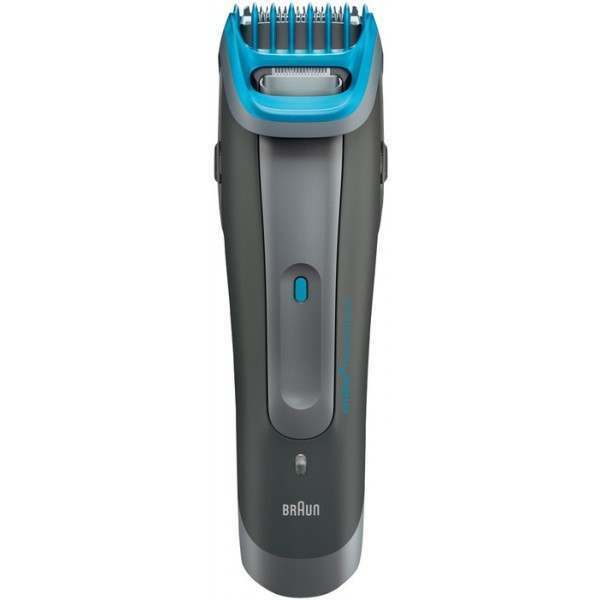 Braun’s most powerful tool for styling your beard and head exactly the way you want has arrived with the cruZer 6 Beard & Head. Boasting a dual battery system for powerful trimming, the cruZer 6 Beard & Head also features a remarkably long battery life. 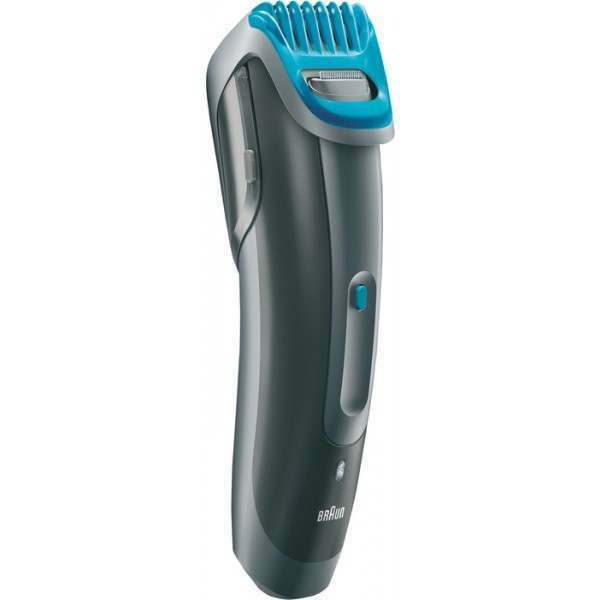 It comes with two adjustable click and lock trimming combs that let you trim and clip up to 12 different lengths (1 mm – 20 mm), making it remarkably easy to go from a neatly trimmed full beard to subtle designer stubble. It features a unique sliding trimmer for styling hard-to-reach areas, like the inside edges of your goatee, which also conveniently works when the comb is on. 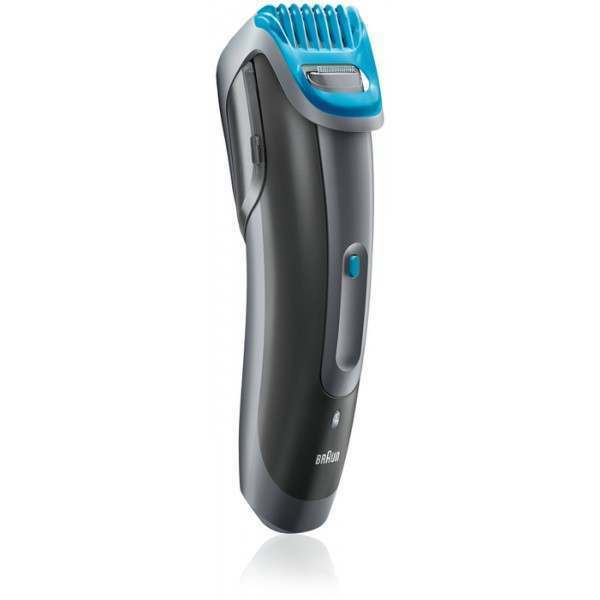 Fully washable due to its sealed body, the Braun CruZer 6 Beard & Head Trimmer is a hassle-free and handy tool for easy styling and trimming. No matter if you want to go for a cool designer stubble or full beard, the provided beard comb lets you choose from six different length settings (1 mm – 11 mm). In addition, the hair comb also offers six longer settings (10 mm -20 mm) for you to create your customised hairstyles. Both combs come with the click and lock functionality to change your precise length setting at the touch of a finger, so forget about a big tool kit of different attachments you constantly have to change. 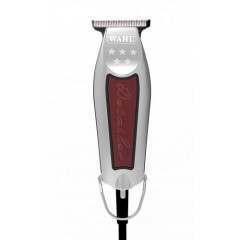 The cruZer 6 Beard & Head trimmer is also equipped with an ultra sharp stainless steel trimming element that allows for precise beard shaping with or without the comb on. 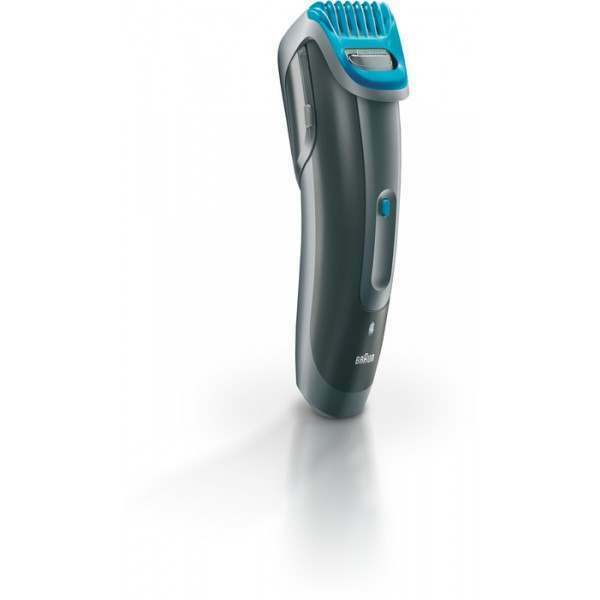 The small precision trimmer was especially designed for convenient beard styling, even in hard-to-reach areas. It makes it easy for you to add the finishing touches to your look and give your beard exact shapes and contours, even with the comb on. And why not go a bit wilder from time to time and style a few crazy lines or patterns into your closely cropped hairstyle? 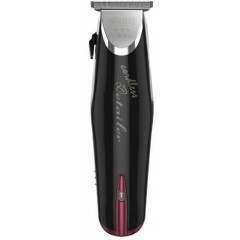 The trimmer is equipped with a powerful dual battery system that makes it easy to trim even tough beard hair. By keeping constant trimming power even on tough conditions, the cruZer 6 Beard & Head ensures an even trim without the risk of irregularities.